Ranging from serious liver diseases to mild liver congestion’s, the many disorders connected with this very vital organ of your body can throw your life into a state of disarray. 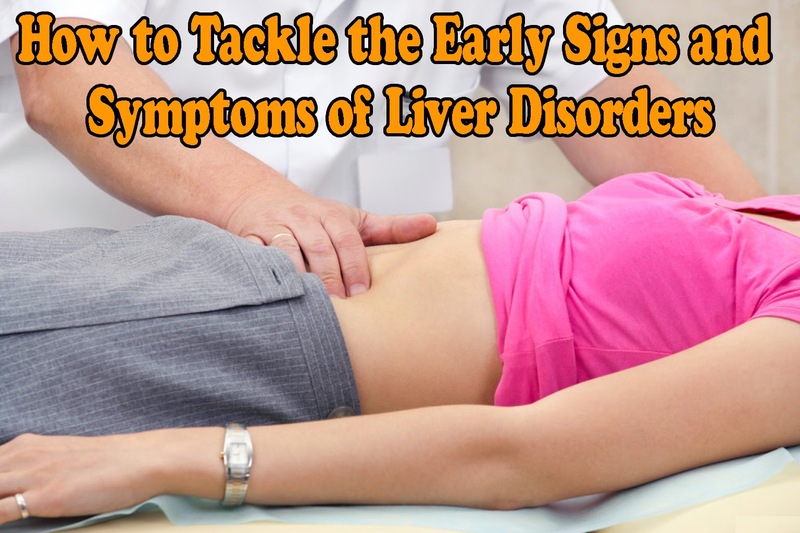 These diseases range from being totally asymptotic to ones that signal their onset with some early signs and symptoms. Read on for a closer look into the various categories of illnesses related to one of the hardest working organs in our metabolic symptoms and their symptoms. Ailments associated with the detoxification process. You do not feel fresh and rejuvenated after waking up in the morning. Your energy levels tend to fluctuate across the day, with tiredness levels reaching their peak levels around mid-morning or in the hours of mid-afternoon. You are facing difficulty in shedding off your weight. There are frequent bouts of headaches, sometimes very serious. Digestive problems, bad breath, indigestion and gastric buildups are an order of the day. You readily react to chemicals included in cleaning products, paints, perfumes, petrol, bleaches and so forth. You face grave problems in digesting creamy, oily and fatty food and any consumption of the same leads to nausea, heart burn, a general feeling of being unwell and reflux. You may notice the incidence of a yellowish tinge on your eyes, skin as well as the palms of your hands. Strong reaction to oral medicines and drugs-especially the ones like antibiotics, headache tablets and anti-histamines. Strong intolerance to alcoholic beverages, wherein you either end up having pathetic hangovers or getting drunk very quickly. Caffeine helps in giving you a strong boost and can keep you awake for hours. Consumption of asparagus leads to a strange smell in your urine. Skin issues like eczema, psoriasis, as acne, general rashes and itchy skin are a common affair. Intermittent hot flushes that seem to rise from your torso and move upwards into the head. Odd hours of sleeping and a disturbance in natural waking up patterns.